The project consists of the subdivision of the existing 47.7-acre parcel into thirteen (13) individual building lots ranging in size from less than 1-acre to more than 2-acres, a 19.0 non-buildable lot designated as “Permanent Open Space” located around the perimeter of the property, and approximately 2000 feet of roadway. The project site is situated on the banks of the Exeter River, and access rights to the river will be provided for each of the lots. 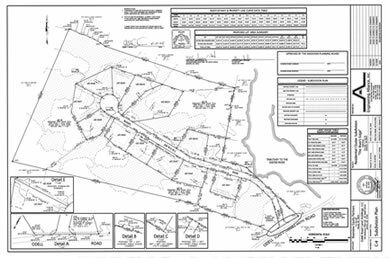 The development portion of the site is located beyond a pristine view of the Exeter River, almost 1,000 feet from Odell Road, providing a sense of seclusion and privacy. EAI is currently preparing design plans. Local and state permit review is anticipated for the fall of 2004. Construction of the proposed roadway is anticipated for the spring of 2005. Heyland Development is currently accepting lot reservations.